I was never going to be a Photographer. 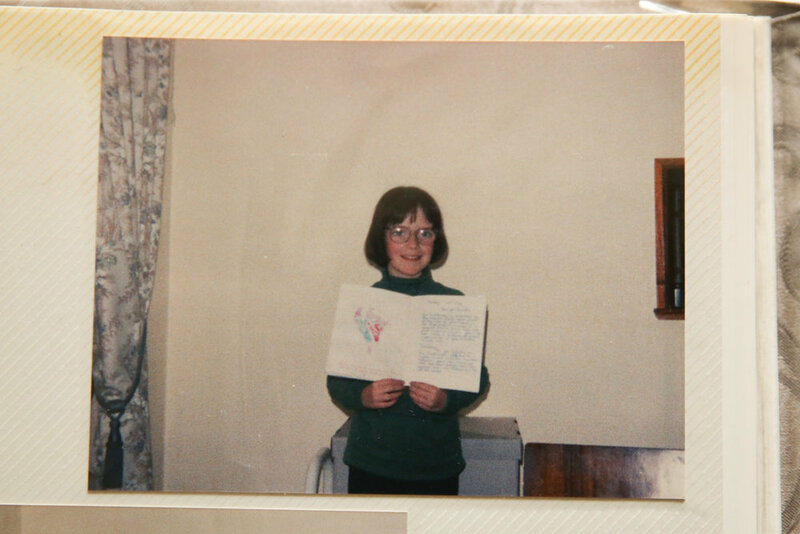 My plan was actually that I was going to be a Writer. Now I either didn't think I was going to be a very good writer, or I was wise beyond my years because I decided I would need job security, and I was going to get that at the library. The theory was, when the library was quiet, I would have time to write my books and when it was busy, I would get to at least spend my time around them. Alas, as I grew older I decided that maybe a library wasn't for me. Instead, I would be a Journalist. College - Journalist! No wait - Film Director! No wait - Editor! We won an award for one of our college videos and were in the newspaper! At 16 I started looking for Journalism college courses and found the perfect course at West Herts College - perfect apart from the fact it wasn't a course in Journalism. I spent the next two years studying Media and Photography and roaming around Watford filming and taking photos with my friends. At first I was going to be a Director (who am I kidding, I'm not bossy enough!) 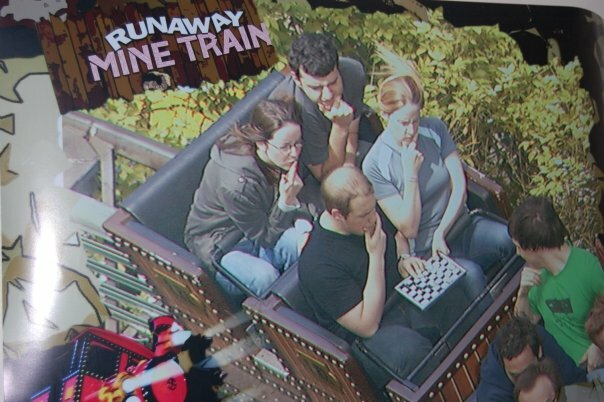 and then I decided I'd be a video editor. For me back then, photography was just a hobby. It was an easy class where I got to mess around, play with chemicals and roam around Watford High Street calling it 'work'. I used my savings at my first job at the Co Op in Warners End to buy my first proper camera off of Ebay. I had no idea what I was doing! 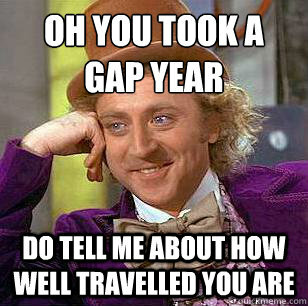 Oh, you took a Gap Year! 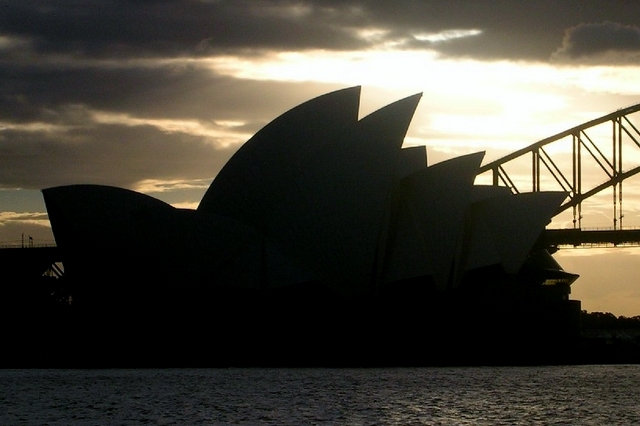 After College I took a Gap Year where I worked like crazy to save for a once in a lifetime trip to Australia. I spend 2 1/2 months travelling around with people i'd never met before having the time of my life. Once I was home - it was time for university. I am a HUGE University advocate. It changed my life. I did stupid things. I met amazing people. I worked really damn hard. 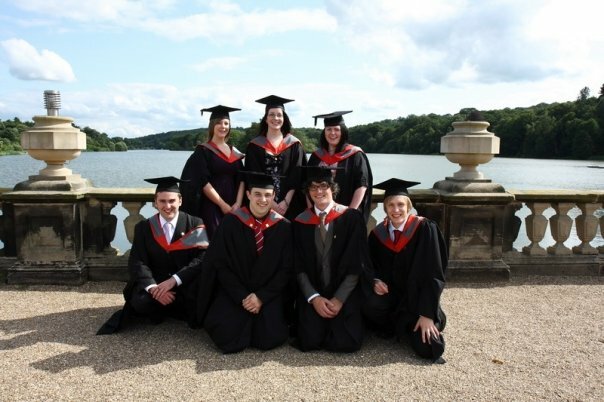 In September 2005 I started Staffordshire University - a tiny campus in Stafford that doesn't even exist any more. Along with having tons of amazing experiences - I'm also proud of the work I did. It makes my cringe to look back on now, but a lot of sweat and tears went into that work. I finished Uni with a 1st in Video production and it was time to head out into the big wide world. My first job was a Runner at Pinewood Studios. I made tea for Ant and Dec, I ran into Jack Black on the lunch run. They were filming Harry Potter right outside our office so I was on constant celebrity watch. The hours were long, the commute was crazy and the pay bad, and with my boyfriend working shifts we hardly got to see each other. I finally gave in a concluded that life in the fast lane was not for me. I was on my honeymoon when I decided that it was time to take this photography thing seriously. I was working full time as a corporate video editor in Harpenden and had been doing free shoots at the weekend to get experience. I had bought a website domain (I used my husbands surname even before we were married, pretty much forcing him to marry me one day!) and when I came back from Antigua I registered myself as self employed (hello tax returns!) and worked out my pricing. I took on more clients and my evenings and weekends began to fill up with editing and admin. A few months after that, I was made redundant from my full time editing job. It was a huge shock, but it was also the perfect little push to take my photography full time. That was back in October 2014, and I have not looked back since. Over the last three years I have put a lot of effort into building my photography business into something that I am extremely proud of. It's not just my photography that has improved, but also the experience I give my clients. I am constantly improving my skills in everything from baby safety, photography and business as well as researching and providing a selection of gorgeous products. I meet new people weekly, getting to know them and watching their family grow. I get to capture moments in time that those families can look back on and enjoy forever. I cuddle newborns, I sing with babies, I make tea for tired and emotional mums. I get to edit in my pyjamas! I love my job and I love every client for putting their trust in me to provide them with an amazing experience and images they can treasure forever. If you are one of them - thank you! If you want to be one of them - thank you! I can't wait to meet you and your family and continue this crazy photography journey.